Tharpe and Jones argue that two 2017 Supreme Court decisions, Peña-Rodriguez v. Colorado and Buck v. Davis, require the Court to reconsider their cases. In Buck, Chief Justice John Roberts declared for the Court that “the law punishes people for what they do, not who they are,” and overturned a death sentence imposed after a psychologist testified that Buck posed a greater risk of future dangerousness because he is black. The Chief Justice wrote that “discrimination on the basis of race, odious in all aspects, is especially pernicious in the administration of justice,” calling racism a “toxin[ that] can be deadly in small doses.” In Peña-Rodriguez, now-retired Justice Anthony Kennedy wrote for a five-justice majority of the Court that courts may consider a juror’s statement showing he had relied on racial stereotypes to convict a defendant as evidence of a Sixth Amendment violation. In January 2018, the U.S. Supreme Court overturned a federal appeals court’s refusal to consider Tharpe’s racial discrimination claim. Less than three months later, that court again refused to consider the issue, saying Tharpe had not previously presented it to the state courts. Jones has also repeatedly sought review of claims that racial discrimination has infected his case. 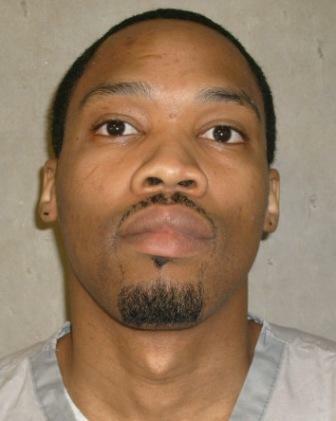 He previously asked the Court to overturn his death sentence based on the findings of a 2017 study that showed significant racial disparities in Oklahoma’s death sentencing practices. On January 22, 2019, after having rescheduled consideration of Jones’s appel 25 times, the Court declined to review the case. 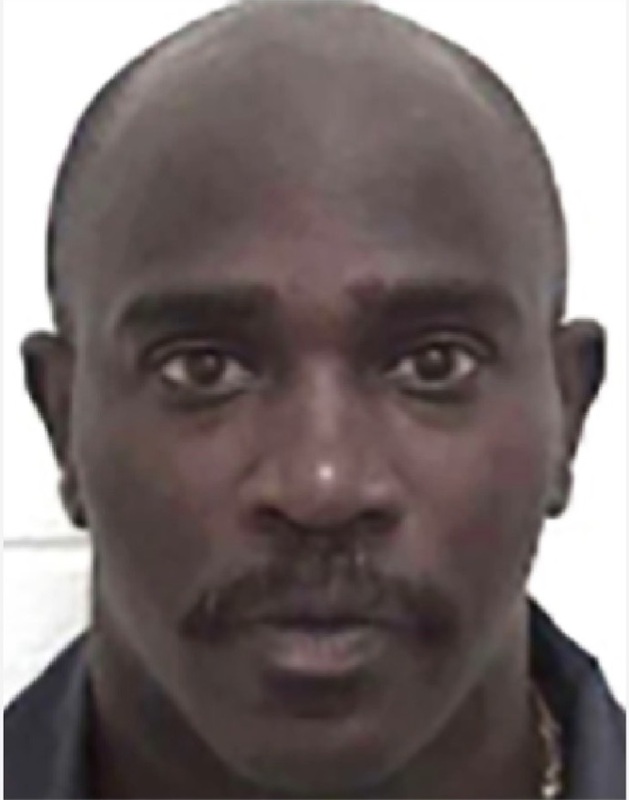 Samuel Spital, who was co-counsel in Buck’s case and is lead counsel on the brief of the NAACP Legal Defense and Educational Fund’s friend-of-the-court brief supporting Tharpe, said of Tharpe and Jones, “We know that these two men are facing execution at least in part because they’re black. Under those circumstances, the state just doesn’t have an interest in enforcing a death sentence, and for that reason, the procedural obstacles that you would have with respect to certain other claims should not be part of the analysis.” The cases are considered a bellwether of the post-Kennedy Court’s commitment to racial justice. (Jordan S. Rubin, Juror Slur Cases Confront Supreme Court Divided on Race, Bloomberg Law, February 7, 2019.) See Race and U.S. Supreme Court.